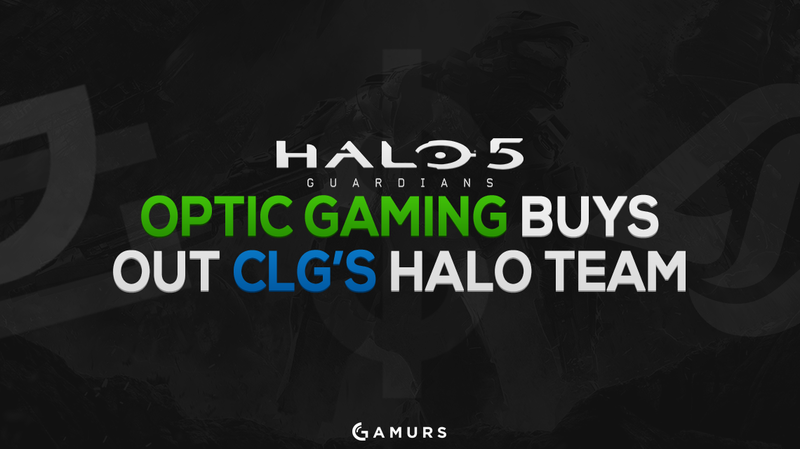 OpTic Gaming pick up Counter Logic Gaming’s Halo team. After a disappointing season inthe HCS Pro League and a rough top-eight finish atCall of Duty XP, everyone’s eyes were peeled onthe live showing of the opening episode of Vision Season 3 for anupdate on OpTic Gaming’s situation. As we reported earlier, theentire OpTic Halo team has been dropped from the organization. Inaddition, Nick “MaNiaC” Kershner announced he would beretiring. Find out more on this topic here. As the episode was closing out,a familiar face popped up. As most Halo fans know, thisroster is one of the best in the game currently, and if they keepon performing well, they will be a part of OpTic’s quest forperfection in every esports scene. Are you surprised by this move?Let us know in the comments below and for all your Halo news andmore, make sure you are following us on Twitter, @GAMURScom.